Kerian is your local Goulburn Building Inspector. Kerian grew up in the country town of Taralga and completed his schooling at St Patrick’s Goulburn. He then went on to complete his Carpentry and Joiner Apprenticeship and subsequently achieved his Builders Licence after completing a Certificate IV in Building Supervision. 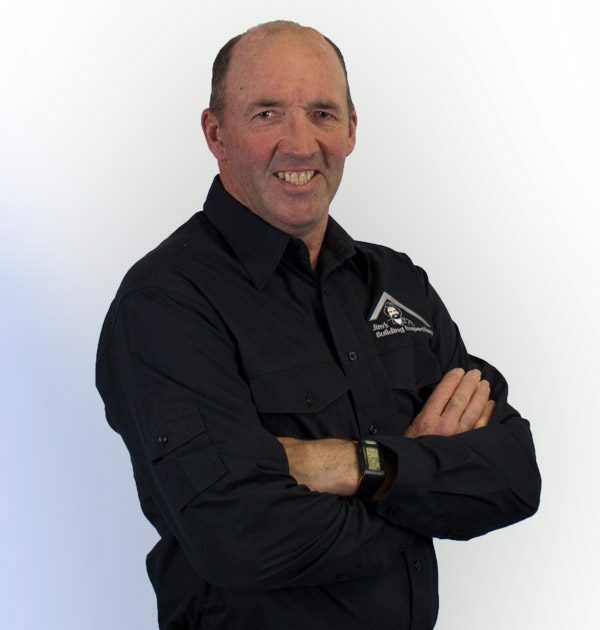 Kerian has been successfully operating his own Building Business for the last 25 years in the Goulburn district. In 2011 Kerian moved to the Southern Highlands and continued with his Building Business. With his extensive Building background, Kerian was seeking a new career change using his knowledge and experience. Jim’s Building Inspections was the perfect challenge, as the Jim’s brand is a high quality business with a great reputation.